In 2018 Tolly Boy rice went beyond the dinner plate and ran a grassroots campaign to help the African and Bangladeshi communities in the UK, by supporting community groups who are working towards education, society support, counselling or protection within these communities. ‘Spread the Joy with Tolly Boy’ got people from within the African and Bangladeshi communities to vote for their preferred community projects throughout the UK. The 3-month campaign saw a total of 20,341 votes placed for the respective community groups with the winner Wapping Bangladeshi Association receiving £10,000 towards funding for their Healthy Eating project. 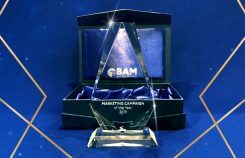 The campaign was a resounding success and showed how a humble grain of rice can empower the communities to make a real difference to their own community members. 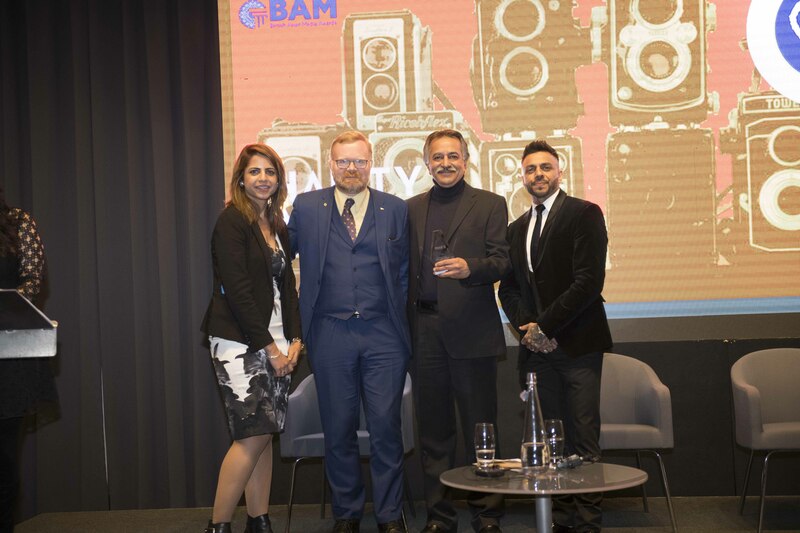 Recognising the effort and the success of the campaign, Spread the Joy with Tolly Boy won the British Asian Media Community / Charity Campaign of the Year Award 2018. 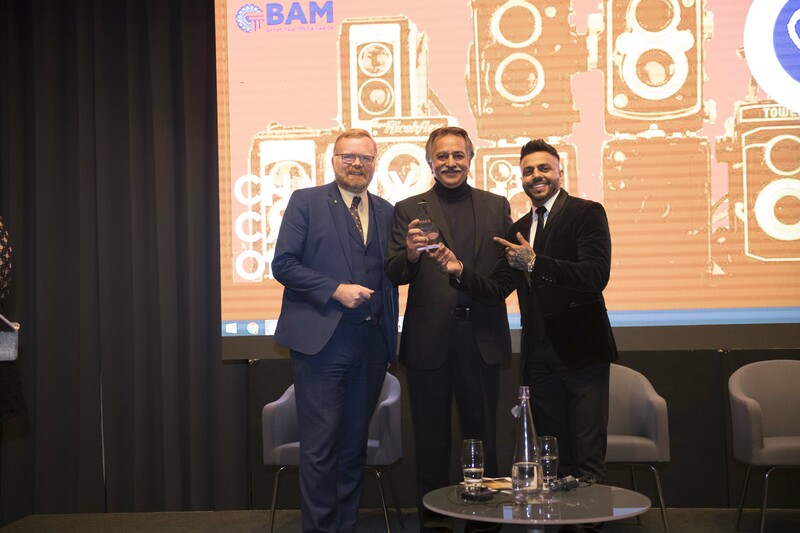 Account Director, Westmill Foods Rakesh Oberoi collected the award from Martin Day MP and singer Juggy D.